I’ve been receiving emails from people asking me what I think of Isagenix for weight loss. I think it’s been popping up all over facebook. 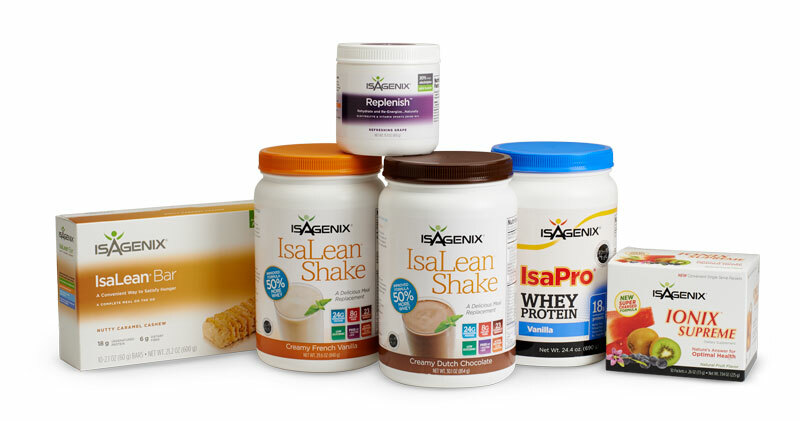 Isagenix is a diet that includes shakes and supplements that focus on cleansing and weight loss. I do agree detox and cleansing is the the most effect and healthiest way to lose weight. Unfortunately there is nothing cleansing or even healthy about the Isagenix diet. What’s In The Isagenix Shakes? When protein is a bi-product of dairy, a common food allergen, very clogging and mucus forming, and causes inflammation throughout the body. It is certainly not cleansing and in the long run will actually cause weight gain. Fructose is a sugar from fruit. When it is in the whole fruit, it is fine. But when it’s extracted, isolated, and used as an sweetener in processed food, it has been shown to increase risk of heart disease, raise bad cholesterol, and increase risk of diabetes. It is not healthy and long term cause not only weight gain but also disease. There is a long list of preservatives in the Isagenix products. Most people are aware preservatives are not cleansing, and are in fact quite harmful. They will certainly not help you reach your healthy weight loss goals. If you want to get healthy, detox and cleanse with real food, food you can pick off of a tree, not a bunch of over priced, overly processed shakes and supplements.